USPCC printed and released only 48 of the Bicycle Prism Gilded Deck at Magic Live 2016 featuring a special "Magic Live" bar code. 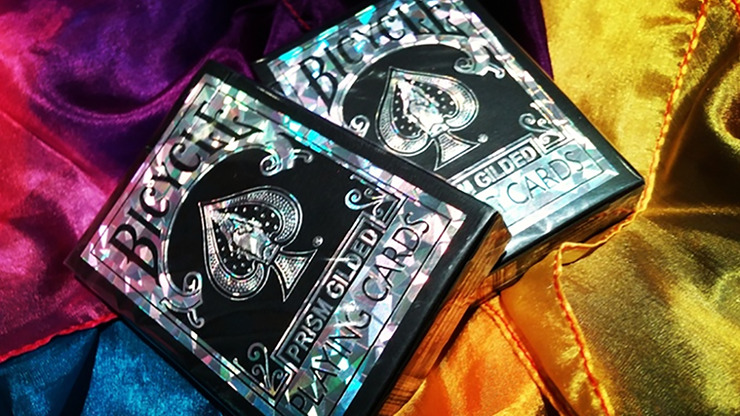 Collectable Playing Cards has partnered with USPCC to release a Limited Edition of the Bicycle Prism Gilded Deck. This deck will have a onetime print run of only 1,000 decks. Each deck will have a numbered seal. This deck will be extremely collectable and a must have for all collectors.